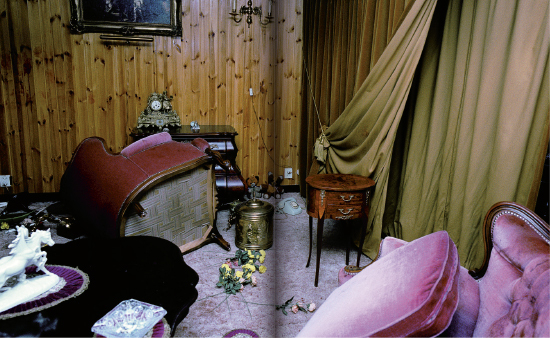 The photographs by Amsterdam police photographers take the viewer to crime scenes between 1965 and 1985. 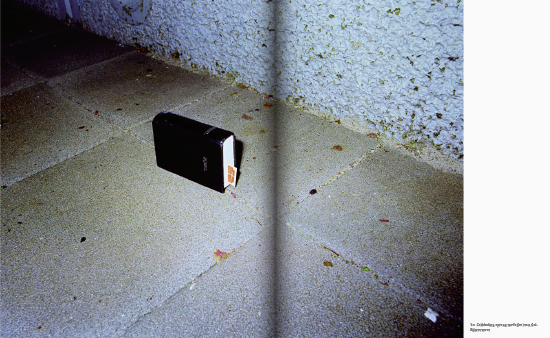 You get a sense of watching over the shoulders of the police officers in bars, night clubs, hotel rooms and at the homes of victims and perpetrators. 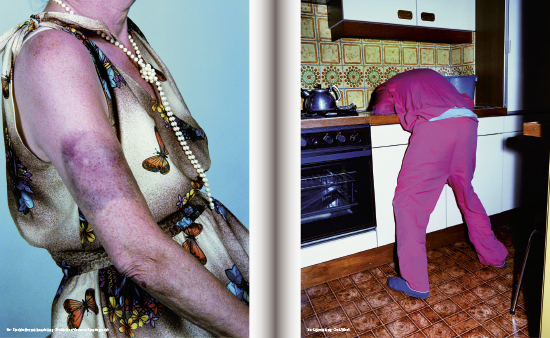 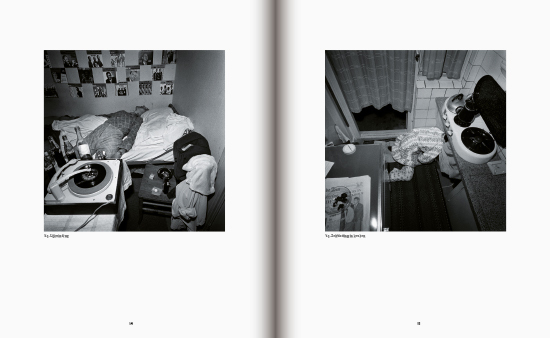 The images show time passing by, with the introduction of color photography and crime becoming more and more violent. 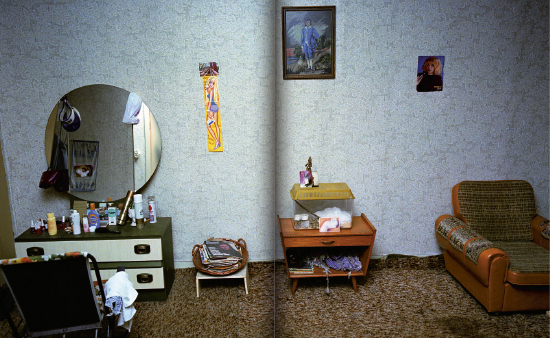 The publication includes photographs of the Provo youth movement and of the violent squatters riots of the eighties. 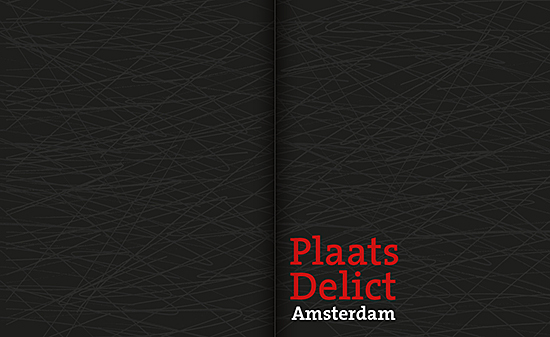 Plaats Delict Amsterdam is different from other photo books. 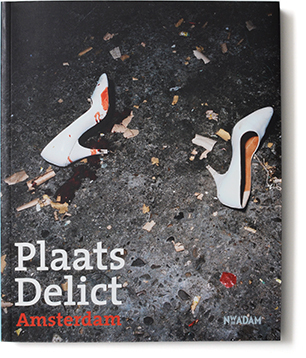 It paints a portrait of an era while giving the reader a unique glimpse inside the Amsterdam Police Department and its painstaking methods of investigation and pathology.The book was edited in collaboration with Myriam Missana of the Amsterdam Police Department under the guidance of photography historian Rik Suermondt.